In July 2018, Gloria and I, along with her brother Lucho and his wife Patricia, headed to Mexico for a two-week trip. Our goal was to visit a number of cities in the center of Mexico which are in the highlands, with elevations 5,000 feet and more. 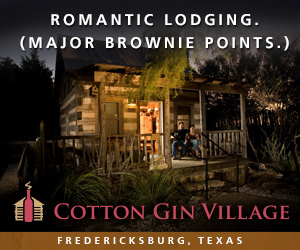 The area is known for having spring-like temperatures all year. That sounded good to us to get away from the humidity of Texas for a while. We heard about the state of Querétaro (like Texas is a state), and that it was Mexico’s second largest wine region behind Baja California. 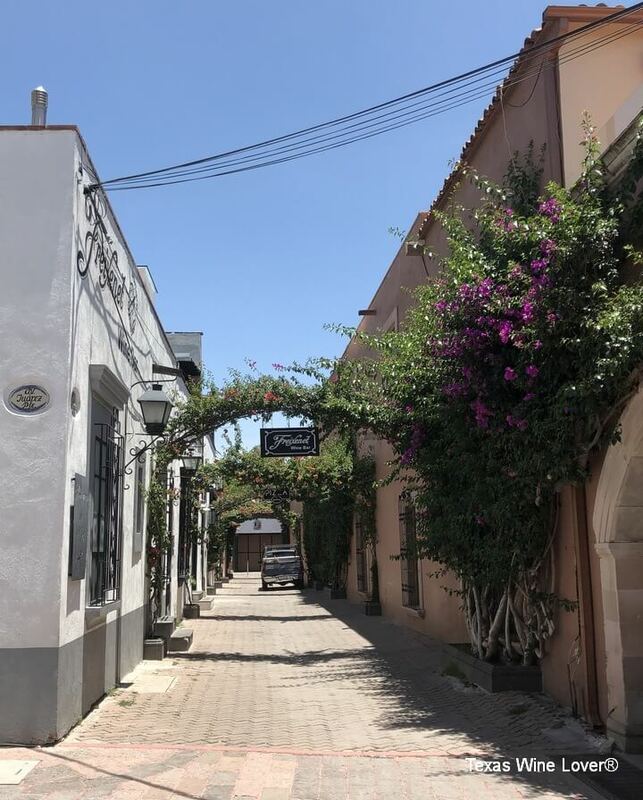 That immediately got our interest and we planned on making Santiago de Querétaro, the capital city, our base camp for five days before our trek to the next group of cities after we made the trek to the city north of Mexico City. 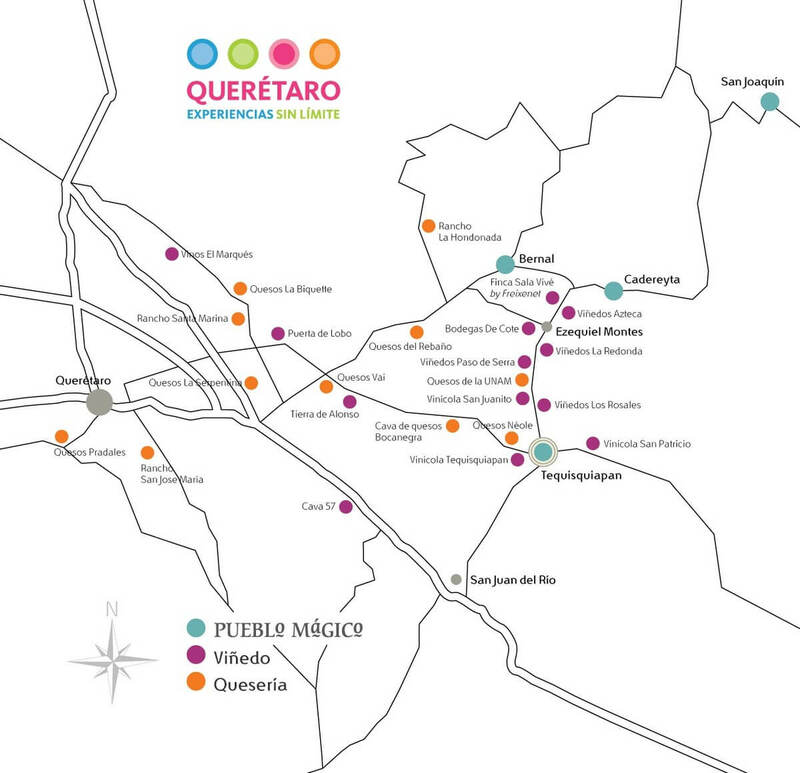 Querétaro wine region map. Photo credit. 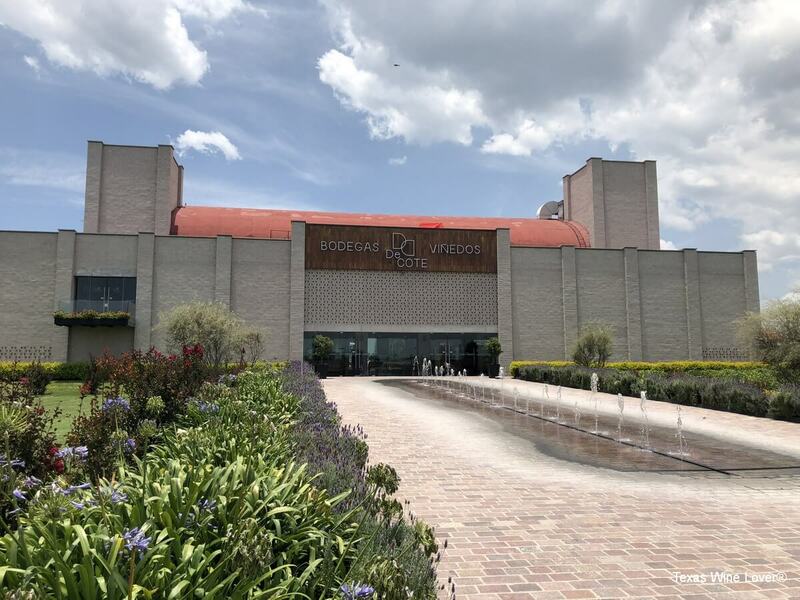 We arrived in Santiago de Querétaro on a Saturday evening, and after unpacking at our Airbnb, we headed to the centro historico (historic center). Most of the cities in Mexico have a centro historico with plazas and this is where the action usually takes place. Upon finding a restaurant for dinner with Mexican food, we were eager to get a bottle of wine made in Querétaro. The restaurant had a wine list, but when we mentioned we wanted a Querétaro wine, they brought out a special wine list with 29 wines! 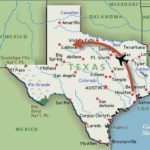 That would be something nice to see in Texas. 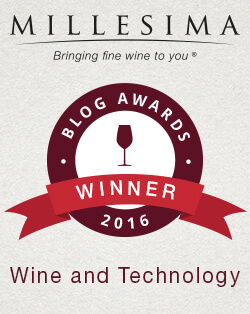 We chose a 2015 Viñedos La Terquedad Terco Tempranillo to go with dinner. 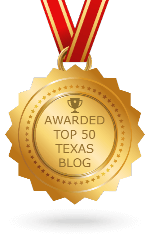 The Tempranillo was good, but it was noted by a couple people that it had a little residual sugar unlike a Texas or Spanish Tempranillo. The next day after taking a tourist bus and walking around the city, we were thirsty and looked for some place to quench our thirst. We saw a bar called Tap Room 57 and to some of us, that meant cold beer. One of us doesn’t drink beer, so we asked if they had wine, and especially from Querétaro. What a question! There was not really a wine list, but since we had asked for a chilled wine, suddenly multiple wines were being brought out from the cooler to show us the selection. Over the course of a couple hours, there were at least three people who helped us and they were all very generous with information and a pleasure to speak to. Well, if you spoke Spanish that is, and I was the only one that did not. You may notice that none of those are chilled wines. That is because when the lineup of wines was being shown to us, a sparkling wine from Slovenia with real 22 carat gold leaves in the wine caught our eye. Now we can all say we have digested (we think) real gold. The wines from Querétaro were really good, and we were so impressed that we could not wait to visit some bodegas. 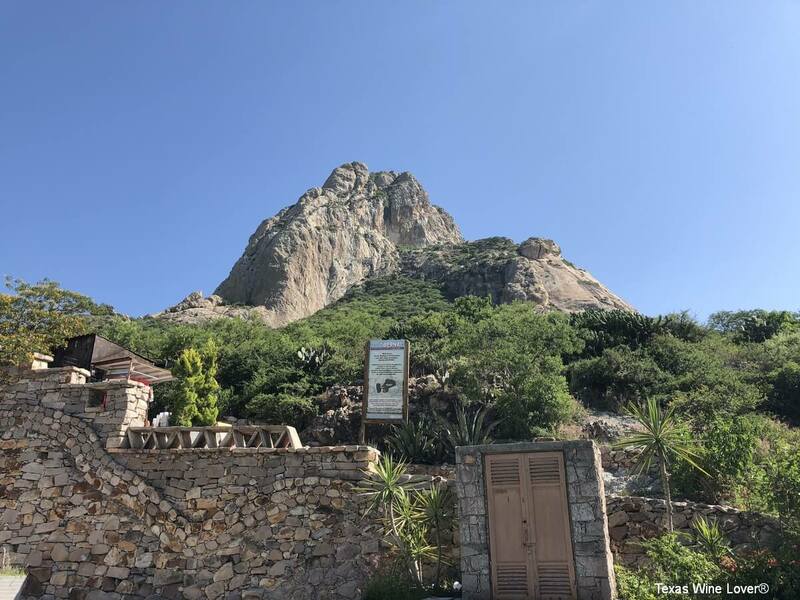 We had planned weeks before with a local wine person to visit bodegas on Monday, but after finally being able to reach him Sunday night, he had a totally different touring plan than we had arranged. We told him again what we wanted to see and he would get back to us on Monday. Since Monday was now going to be a day to do something else, we discussed what we wanted to do instead. Before the trip when I talked to different people for any ideas of what we needed to see, the town of Tequisquiapan came up more than once as a place to visit. Besides being a Pueblo Magico, it is also known for being a cornerstone of the Querétaro wine region. We decided to visit Tequisquiapan on Monday. Since it is about 50 minutes from Santiago de Querétaro, we arranged privately with the Uber driver we used on Saturday to take us to Tequisquiapan and back. On the way to Tequisquiapan, we all tried to learn how to say the name of the town. Now we know why everybody just calls it Tequis (tekkies). 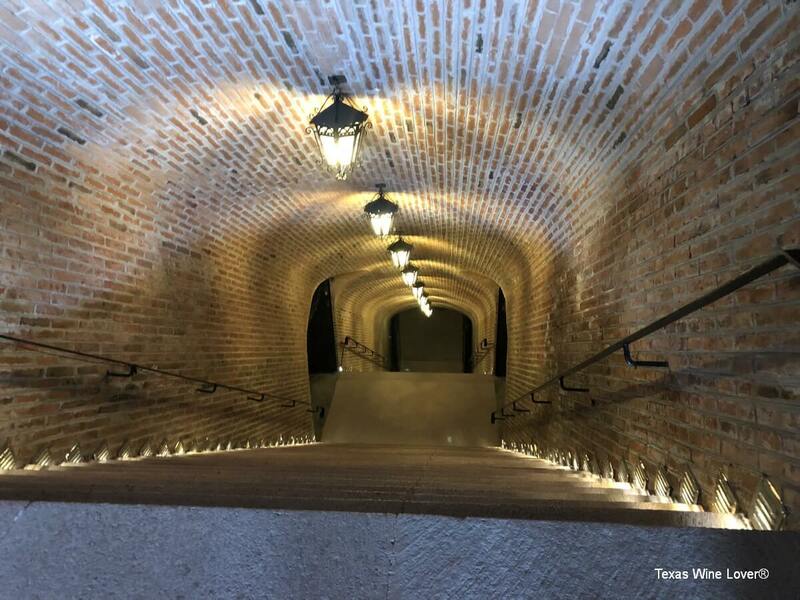 When Lucho and Patricia were in Barcelona, Spain the previous year, they had visited Freixenet in Sant Sadurní d’Anoia, Freixenet is well known for making cava, and when they learned that Freixenet also had a bodega in Querétaro, that was one place they had to visit. Freixenet also has a tasting room in Tequisquiapan, and of course we had to make a stop. While at the Finca Sala Vivé by Freixenet wine bar, we selected the sparkling wine, Viña Doña Dolores Semi Seco. It was an off dry wine made from the Macabeo, Chardonnay, and Chenin Blanc grapes. The wine was very refreshing and we knew our visit to the bodega the next day was going to be wonderful. And then we got the news from our local wine person. He suddenly was going to be unable to meet our expectations and left us with no way to get to the bodegas. Thankfully we enjoyed being with our driver for the day, and he offered to take us to the bodegas. Whew! 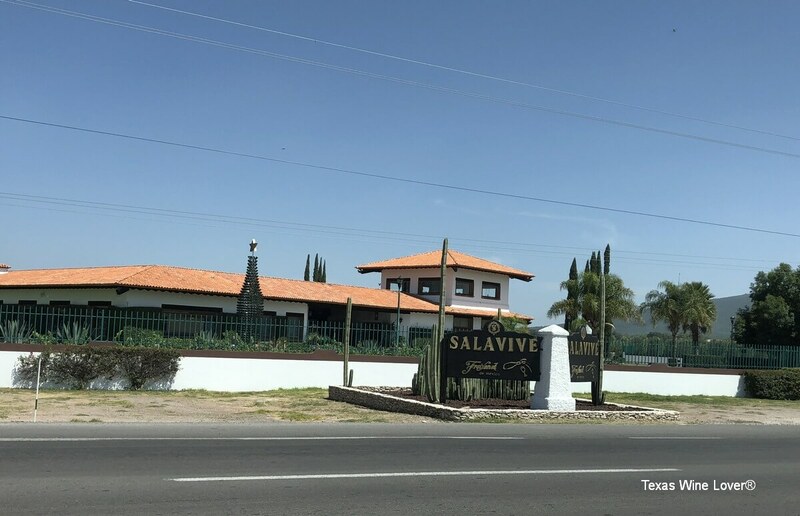 There are closer bodegas to Santiago de Querétaro, but Freixenet and other bodegas that were recommended are about an hour away, and a taxi or other transportation would not work. 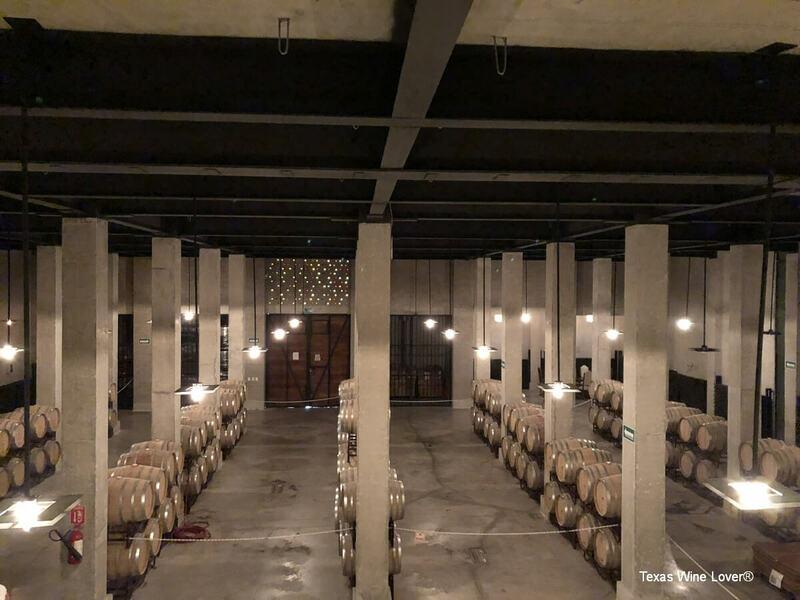 It had been very difficult to find a way to visit Querétaro bodegas while staying in Santiago de Querétaro. Tip: Find a good Uber driver for your extended use in any city. On Tuesday, our driver picked us up right on time and we headed to Bernal to see the Peña de Bernal. This is the third largest monolith in the world after the Rock of Gibraltar and Rio de Janeiro’s Sugarloaf. Even though the monolith seemed smaller as we got closer to it, the side facing the town of Bernal does not give it justice as to how tall it is as it rises 450m above the town of Bernal. One thing that was very obvious to us was the number of flies that were buzzing around us during our visit. 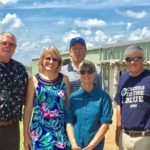 The reason given was the number of dairy farms in the area. I grew up in upstate New York which was dairy farm country, but I do not remember that quantity of flies except when you maybe got to the farm itself. At the Peña, if one was willing, hiking up most of the monolith is possible, but we had wine to drink! Uva Bus (1½ hours): Tram ride through the vineyard, tour in cellars, tasting of one wine. 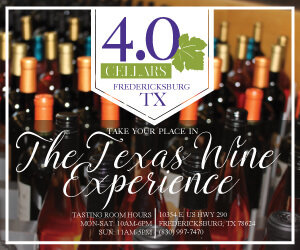 Wine Tasting (1½ hours): Tour of the cellar and tasting of three wines at the end. Carriage in Vineyards (2 hours): Guided tour and wine tasting in the vineyards in a carriage ride, followed by a visit to the winery with a second wine tasting paired with cheeses from the region. One day in the Wine Cellar with the Sommelier (5 hours): Wine workshop, tour through the vineyards and the cellar, tasting four wines, and a food pairing. Includes a diploma. Put me down for the five hour Wine Cellar tour next time! We arrived early at Freixenet and received our tickets for the tour. The tour includes a tasting of one wine at the end, and we learned the wine was going to be a Petillant Fruité Rosé. Since we had time, we decided to enjoy a bottle of Chardonnay Brut Nature sparkling wine. The inside of the bodega is courtyard-style, and around the outside of the courtyard are picnic tables where one can buy wines to enjoy. One thing we noticed was the flies seemed to follow us from Bernal. The wine bar in Tequisquiapan was looking very nice since you can get the same Freixenet wines there. It was time to start the tour and since it was a weekday, the tour group was a little smaller for the English-speaking tour, so our group of five people ended up getting a private tour. One requirement for the tour was to wear a hairnet since we were going through the production area. I could post a photo of others wearing the hairnets, but I want to be able to enjoy some wine tomorrow. The tour guide started us in the production area with disgorgement and labeling, bottling, some of the tanks used for bottling, and the lab. Freixenet produces around two million bottles a year (@166,666 cases) and 80% of that is sparkling wines. They of course are known for sparkling wines because the headquarters for Freixenet is in Spain where they are known for their cava. We learned the difference between cava and Champagne is the grapes used and the region it is produced. Champagne can only be called Champagne in the French region and cava the same in the Spanish region. Even though Freixenet in Mexico makes their sparkling wines the same way, they cannot call it cava. After fermentation, the wines are stored in American and French oak. Acacia barrels are only used for the Chardonnay and Sauvignon Blanc. 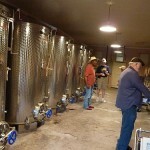 The wines are aged for three to four months. It was time to head down to the cellar which is 25 meters deep. Once in the cellar, we were surrounded by stacks of cages with wine bottles. 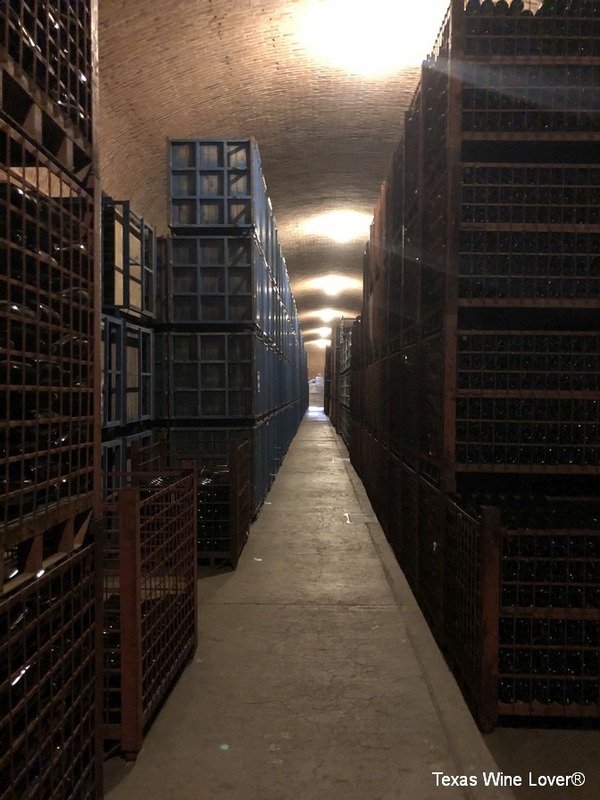 I may be wrong, but the cellar was a large square corridor and as we walked around the 55-degree cellar, the tall cages of bottles, each about 500 bottles per cage, guided our way. Aging takes place in the cellar 18, 24, or 30 months depending on the wine being made. 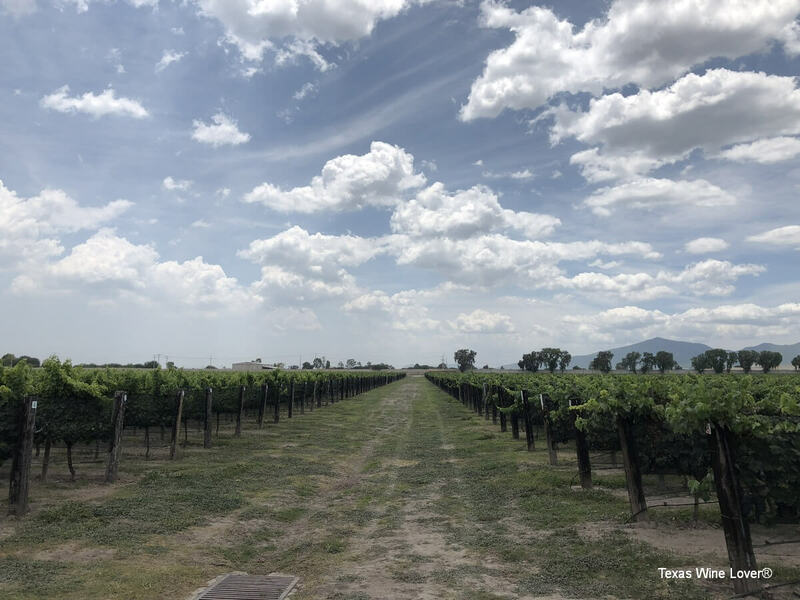 As we gazed at the many bottles, some being dusty, we were told that the Querétaro area was the largest area to make sparkling wine in Mexico followed by Baja California. 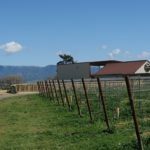 As we passed the great reserve library for the family owners locked behind a gate, we were told about the estate vineyard. There are 50 hectares (123 acres) of estate vineyard surrounding the bodega. Muscat is in the front of the vineyard and the entire vineyard is hand harvested. We arrived at a room with a number of wine barrels and were told that there are approximately 600 barrels in the cellar. There are actually 23 Freixenet wineries around the world, including the U.S. Gloria Ferrer in Sonoma Carneros. 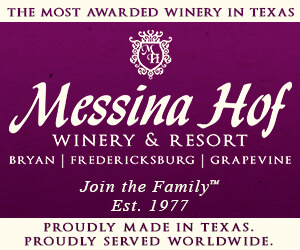 The Mexican location opened in 1978 and their vineyard was planted in 1982. The end of the tour was now complete and we enjoyed our tasting of the Petillant Fruité Rosé (Malbec, Cabernet Sauvignon). 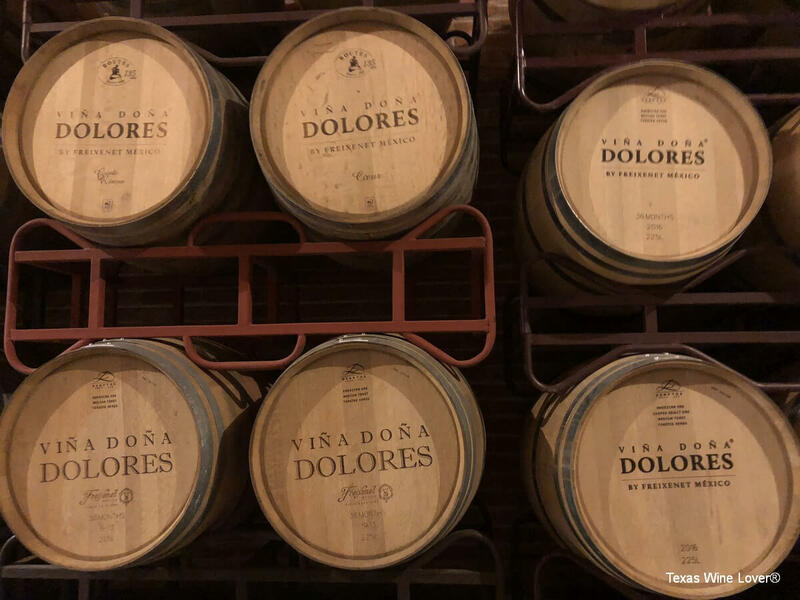 Wines are labeled under both Viña Doña Dolores and Vivante. Here are a sample of other wines made at Freixenet. We had a great time at Freixenet, but we were hoping to see three bodegas during the day, so it was time to go to the next one. Thankfully, the next one, De Cote Casa Vitivinícola, was next door. The bodega has a restaurant, and eventually our group decided to take a vineyard and tasting tour. 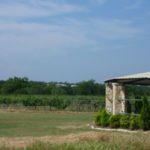 The tour would include the vineyards, the production and cellar, and end with a tasting of two wines. We boarded a train/tram and started the tour (Spanish only) following a path on the outside of the large vineyard. De Cote grows grapes such as Cabernet Sauvignon, Tempranillo, Merlot, Syrah, Chardonnay, and Sauvignon Blanc, with a total of 23 varieties of grapes. There are 50 hectares of vineyard, and they have another 20 hectares of vineyards of which they sell the grapes to Freixenet. The oldest vineyard is eight years old and the youngest is three years old. The bodega looks for 8-11 metric tons for high yield producing grapes, and less for other grapes. They strive for less yield in return for higher quality. During the growing season, they end up dropping about 50% of the fruit. Along the tour, we were told how the bodega produces 70,000 bottles (@5,833 cases) a year and that the bodega opened in 1973. Only one single varietal wine is made which is Viognier. All other wines are blends. 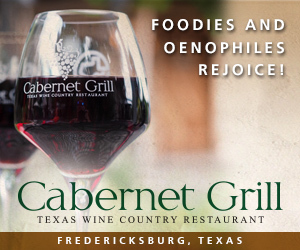 There is not a certain percentage of what grapes need to be in the wine, like 75%, to call it a single varietal wine. We were told regarding Querétaro wine, the laws are still very liberal. To me, the train ride took a long time because of the large vineyard, but also because I was waiting for translations from the Spanish speakers whenever something was said. And then the unfortunate happened; the train broke down. We were sitting behind the driver and unfortunately, he could not get it started. The bodega was in viewing distance and I was willing to start the walk to get there, especially since it was fairly hot outside, but we were told to wait because they were going to send a car for us. Now the train was about three cars long, so we were not all going to fit in one car. An SUV arrived and we were thankfully the first group to squeeze in to go back to the bodega. It really didn’t matter though with the weather, because we had to wait outside until all arrived from the train before we could get into the air conditioning. Now that all had arrived back to the bodega, we continued our tour of the production area. It was a typical production area, and for the others who had maybe seen Freixenet first, they may have been underwhelmed. We then went downstairs to the cellar which was really nice. Taking a walk up the ramp (that’s how they get all the barrels down there), we went to the other side of the bodega to begin our tasting. It had started raining a little bit and our tasting was held outside, but fortunately for us, there were umbrellas to keep us out of the rain. The tasting was only supposed to be two wines, but because of the train experience, they made it up to us with a total of four wines. This was a nice gesture to do for everybody. The tasting started out nicely (Spanish only) with the tasting guide explaining to everybody how to properly drink wine with the viewing of the color, smelling aroma, clucking/swirling in the mouth, and finally tasting. This is always a good thing to learn for the first time because it does help the non-experienced tasters. And even for us experienced tasters, it is interesting to hear how another sommelier describes the process. Unfortunately for me since it was in Spanish, I just had to look to see what others were doing and just wait for the time I could finally drink the wine. The second wine came and the sommelier went through the process again, thankfully a little faster, and faster yet through the third and fourth wines. By the third wine in my opinion, it’s time to let the tasters do their own thing. I think the entire tasting went a little too long and it could have been shortened. Water was used to rinse all our glasses between tastes, and oddly, it was expected for you to drink the water as no dump buckets were provided. These are the wine blends we tasted. Sorry that I could not get an exact name for the wine as they were just poured for us. 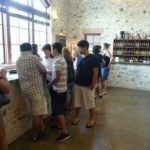 Since the tasting and train experience lasted longer than we had expected, we were not sure if we were going to make our third bodega to visit, but we left for the third bodega anyways. 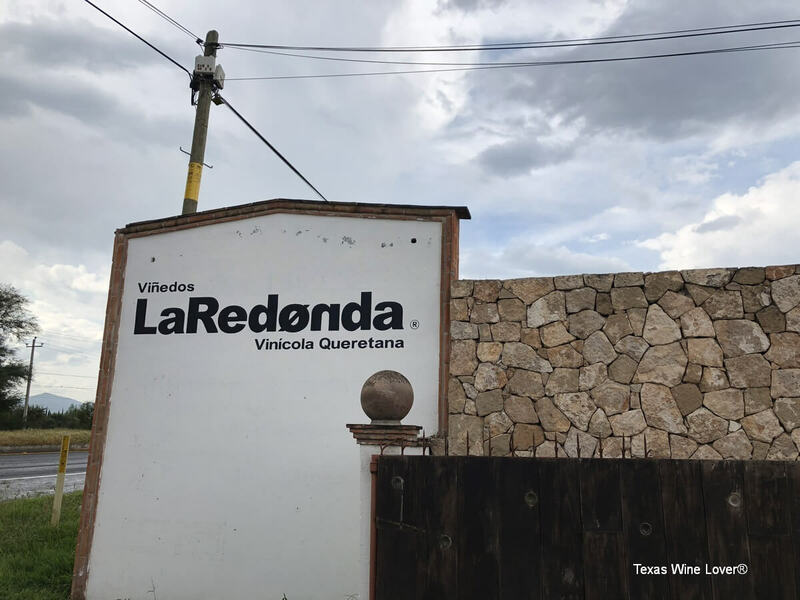 We arrived at Viñedos La Redonda and immediately we could tell it was a typical winery that we were used to in Texas. A vineyard was at the rear of the bodega, and we entered the tasting room close to the end of their tasting room hours. We were not really sure what to do, but we went to the tasting bar that had a large lineup of wines. This was going to be good! 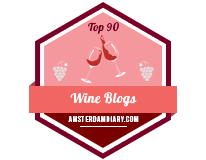 We then learned for a regular tasting, we could select one wine for a small price per wine, but only from a selection of six to eight 2016 wines. 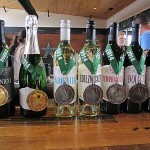 We opted for that tasting and selected the wines our group would taste. We were kind of surprised for the low price that the tastings were only in plastic cups. Now I have certainly sipped wine from a non-glass wine glass, but it definitely does not taste as well as a regular wine glass. The wines were not really in their most conducive tasting environment being in the plastic cup and temperatures of some of the wines, so all of us could not wait to finish and leave. La Redonda had some of the most recommended wines to enjoy, so if I return to Querétaro, I will need to give the bodega another chance. We had spent four days tasting and drinking wines from Querétaro. There were more bodegas we could have visited and more wines we could have tasted. But overall, our group definitely was impressed and we could understand why Querétaro had the second most popular wines in Mexico. 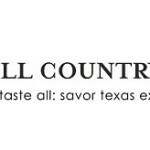 We could also easily see the comparison between the wines from Texas and our neighbor directly south of Texas. Great article, thanks! 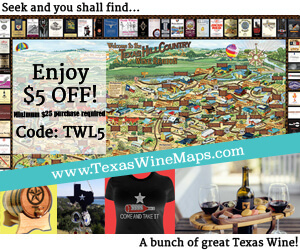 Maybe did you have a chance to visit other vineyards? Smaller ones, for example Viñedos Azteca or San Juanito? I am looking for some small charming family owned bodega in Queretaro. Thanks. Unfortunately we only had 1 day we could visit bodegas. There will be more next time! I am heading there in three weeks. Thanks for the article. I hope you have as great a time as we did! Cheers!